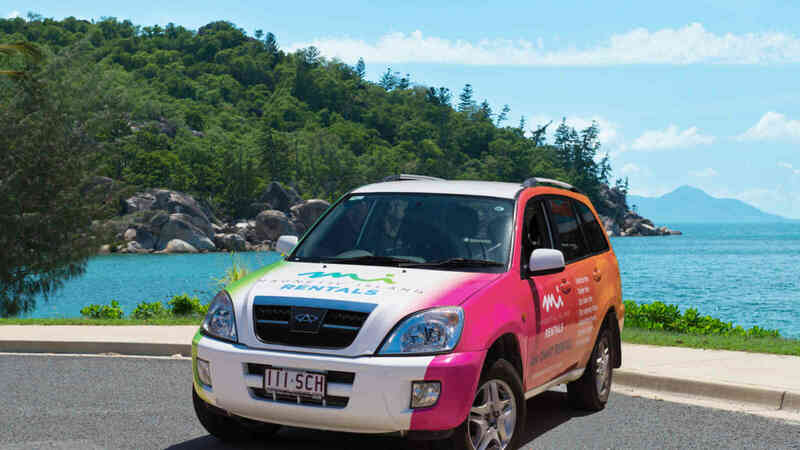 Cruise around Magnetic Island with your own car! 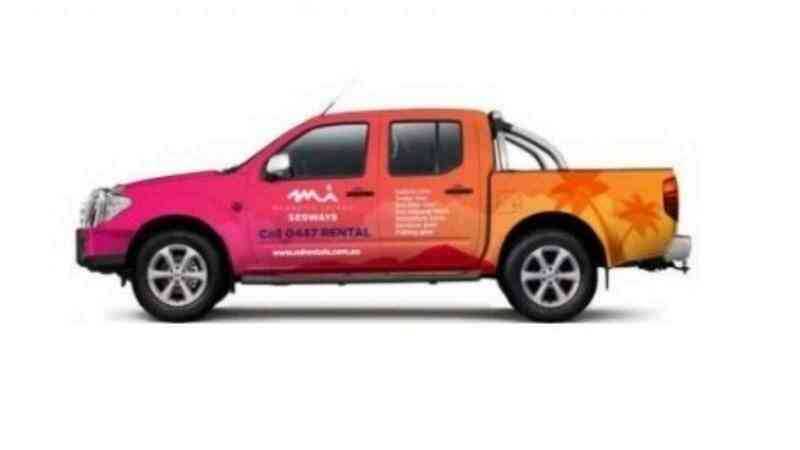 MI Rentals have cars to suit everyone, from small compacts to large 7-seater people movers. Day hire is from 8am - 5pm, 24hr hire also available at no additional cost. Some cars cannot be taken down to West Point or Radical Bay. Baby seat hire and insurance excess reduction available at additional cost. Cars need to be refueled before returning. Drivers must be 21 and over with a full drivers licence (Aust & International licences are accepted) and credit card for security purposes (Debit credit card & Amex not accepted).